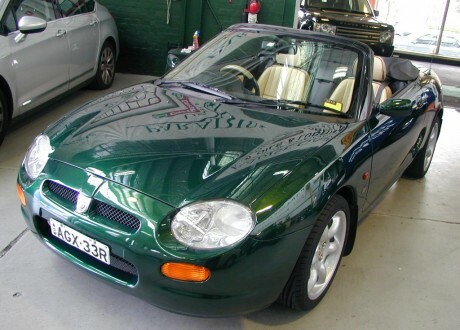 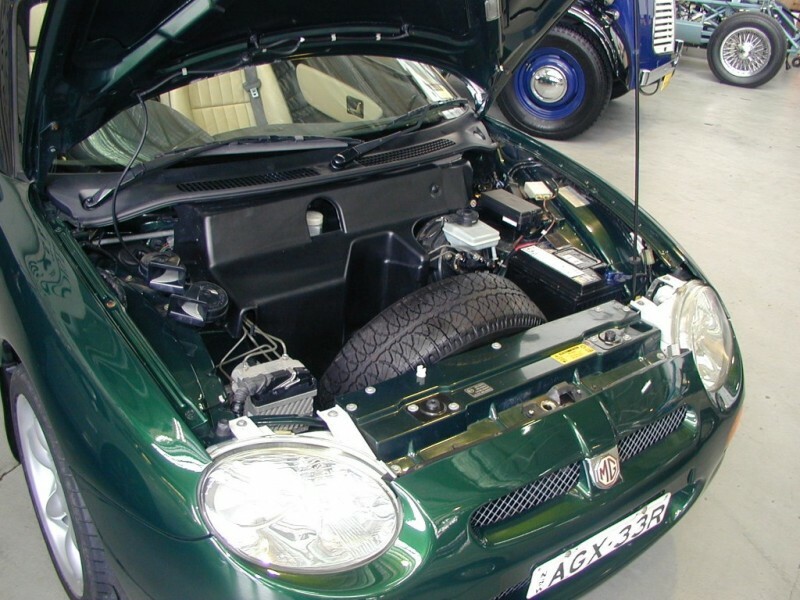 This MGF is a magnificent example. 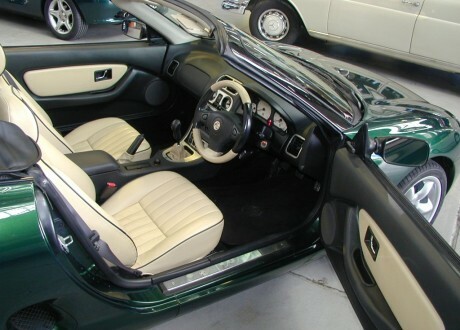 The car was delivered new in Sydney and is a one Lady Owner. 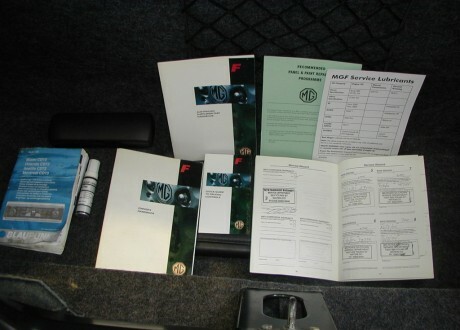 It has full Log Books and Service History from our Company. 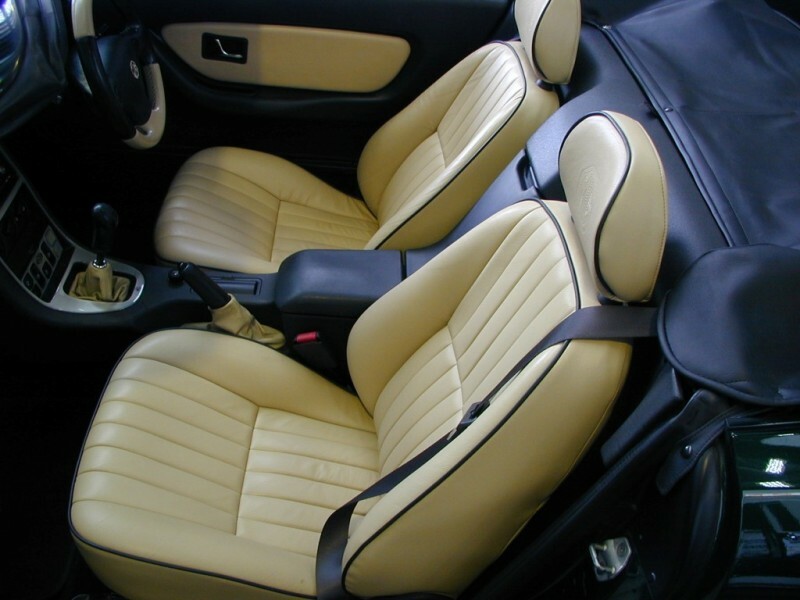 The History on the car includes Refurbished Engine and Soft Top. 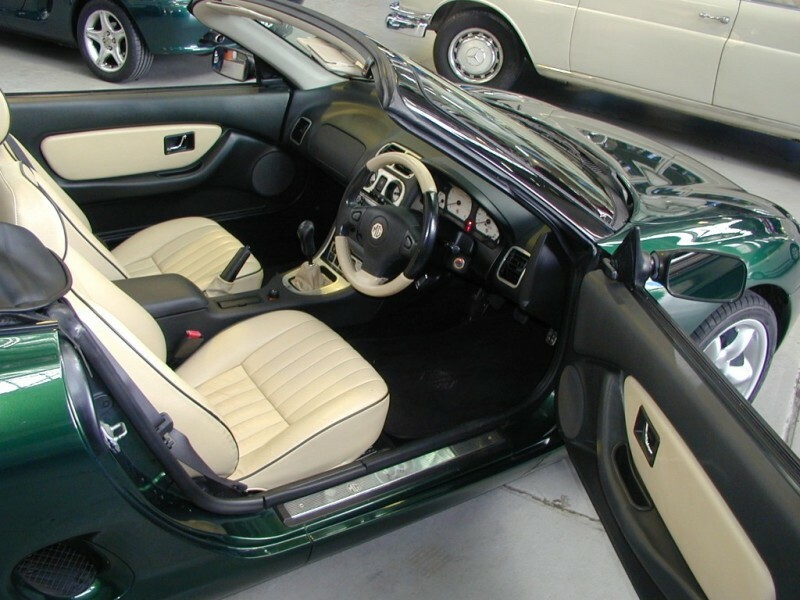 The Paint, Body and Trim is just lovely. 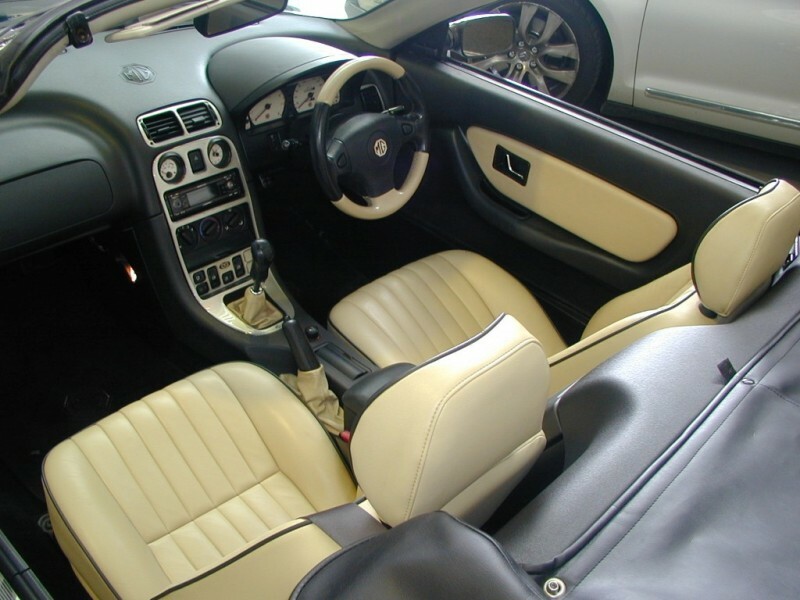 Much recent expenditure puts this car in first class condition. Hurry, as the good ones do not last.